Every child is entitled to financial support from both parents. And while child support in Florida is, in fact, based on a guideline formula, the calculation of that support is more complicated than it may seem. Let Dahl Family Law Group educate you regarding the components of the child support calculation and help you to ensure your children are receiving the financial support to which they are entitled. 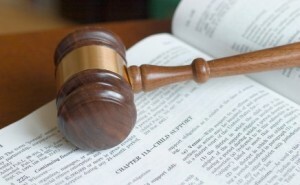 Choosing the proper attorney is a crucial choice when dealing with your family law case. By working with Dahl Family Law Group, you are choosing to have a true advocate on your side at all times. Read more.. Copyright © 2017 Dahl Family Law Group. Website by GeekITDown.